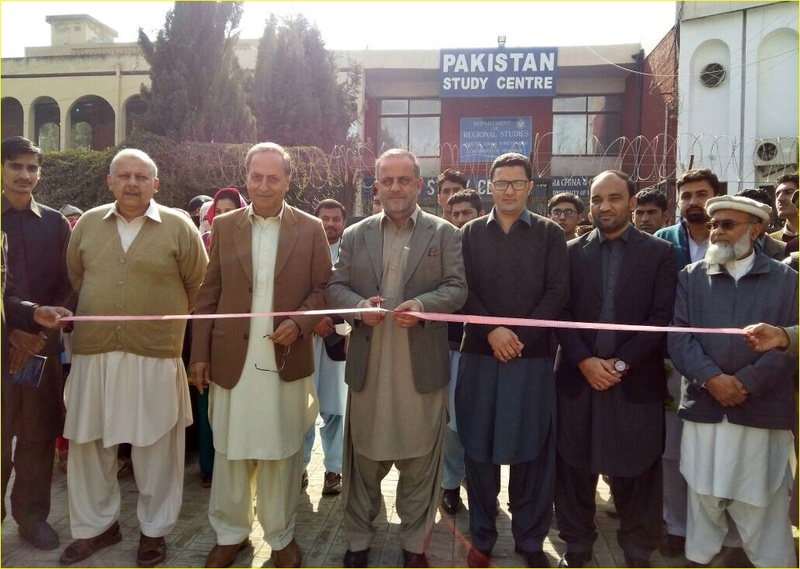 Pakistan Study Centre Prof. Dr. Fakhr-ul-Islam inaugurated the exhibition. 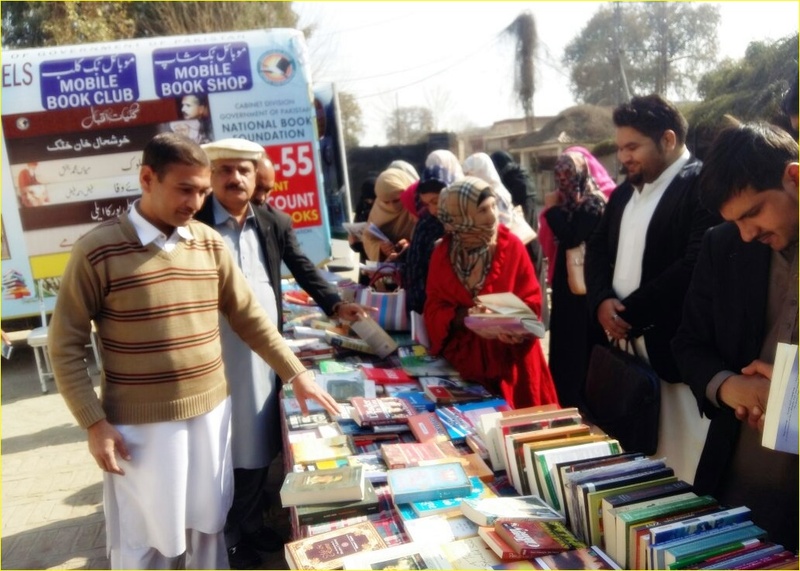 The event is being organized by the Centre and National Books Foundation Islamabad. 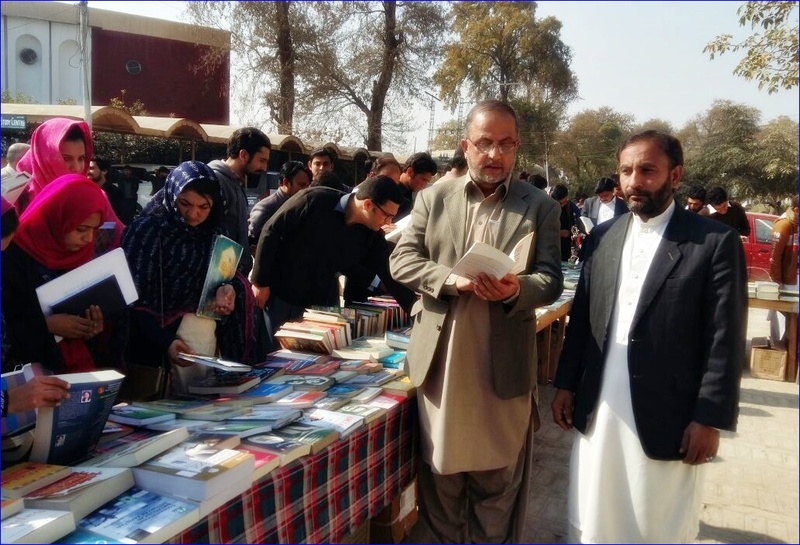 Speaking on the occasion Prof. Dr. Fakhr-ul-Islam said that the current state of book reading in Pakistan is deplorable. He said that these exhibitions ignite urge for reading. 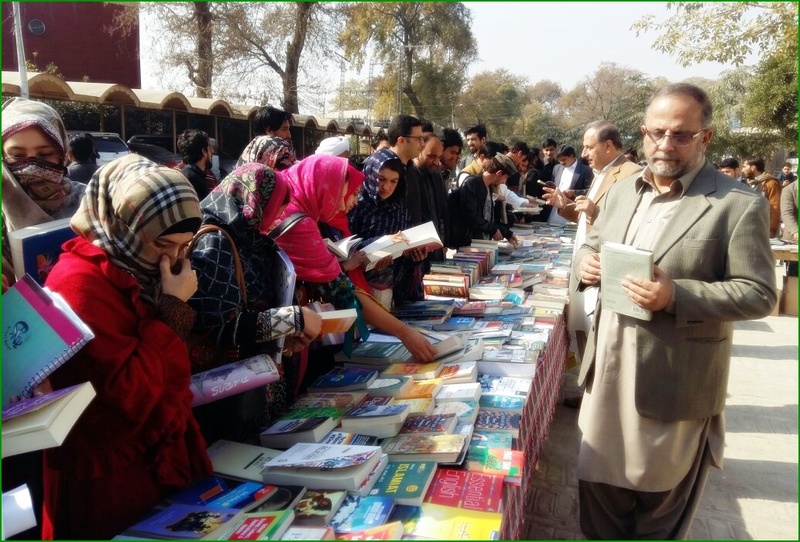 The exhibition attracted a large number of students from Pakistan Study Centre and other institutions of Pakistan.